SynthMaster Player for iOS received "2016 Editor's Choice Award" from Electronic Musician Magazine! SynthMaster desktop version is voted as "The Best VST/AU Synth Plugin" by MusicRadar readers and also received "Gear of the Year" award from MusicTech Magazine for "Best Software Instrument" category. 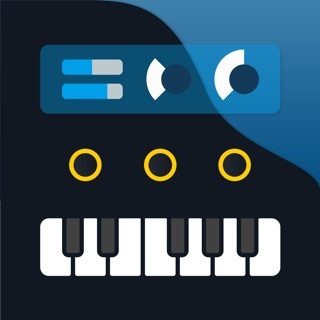 SynthMaster Player for iOS is the MOBILE PLAYER VERSION of the award winning SynthMaster software synthesizer. The free app comes with 100 factory presets. When users complete registration by entering their names and email addresses they receive another 100 factory presets as a bonus! 1. Users can save the changes they have made to the presets. 2. Users can purchase additional preset banks via In-App-Purchase (IAP). We currently have 28 additional preset banks that contain 1750 presets for various genres/styles. 3. 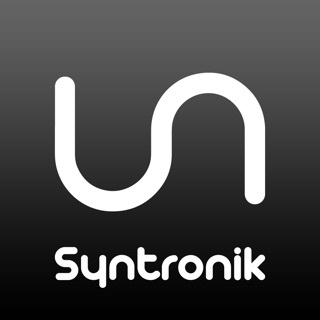 Existing SynthMaster users can download their previously purchased SynthMaster preset banks inside the app, so that they don't have to purchase them again. 4. Existing SynthMaster users can export their own presets in SynthMaster v2.x and import them into SynthMaster Player for iPad using iTunes. 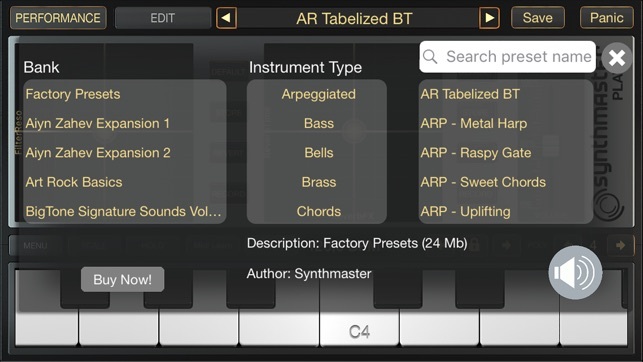 SynthMaster Player for iOS supports AUv3, you can add multiple instrument instances to your tracks. 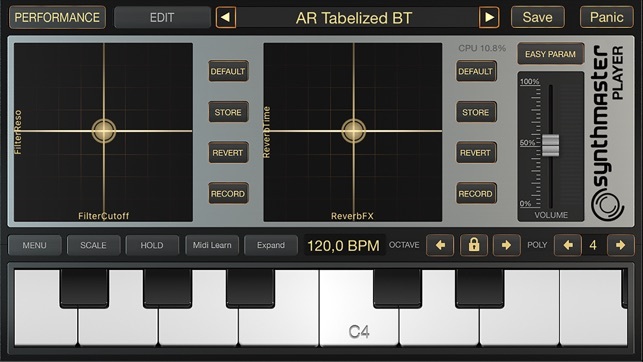 The built-in 2 octave keyboard with pitch and modulation wheels lets users play notes without having to connect an external MIDI controller to their iPad. 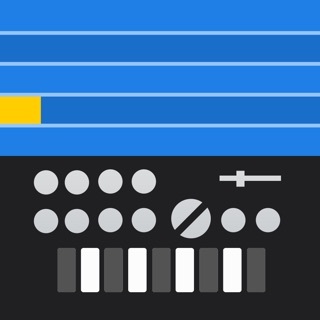 With its Scale functionality, it shows the users the notes on the scale, and with its Chord functionality the user can play a certain chord by pressing a single note. (Automatically) Updated the app to V1.1.4, which crashed... Two days later, KV331 Audio released the fix!!! Now using one of my favorite apps again!!! Way to go, KV331 Audio!!! Addendum (06FEB19): Thanks for adding a “favorites” tab!!! It was much needed! Such a great app! This and SynthMaster One are my go to synths for terrific presets. Tweaking sounds is not my focus. I just want high quality sounds I can add an effect or two for mastering. No other synths provide me with this experience so consistently. It is also very stable. And now AUv3. A must have for users like me. Great work Bulent! had synthmaster in my quiver since it came out, has been the most glitch free soft synths out there, i have them all. almost.